Get free shipping on all orders over $750! How Important is the Design? What about chlorine in the water? Should I put rocks in my pond? Why is my pond foaming? Why is my pond green? Chlorine is added to all city water. Chlorine can be very toxic to koi. It can burn their gills and can cause death. 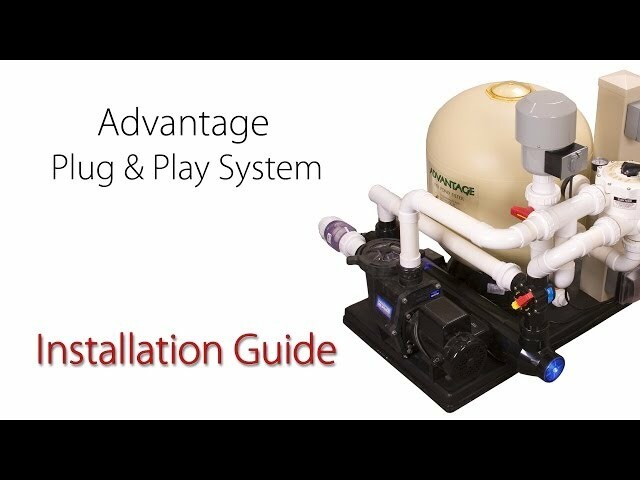 Chlorine evaporates rather easily so adding small amounts of city water through an auto fill, for instance or through a very slow flowing drip line usually does not present a problem. On the other hand, if you change more than a couple inches of the water at one time you should take steps to either remove the chlorine from the fill water before it reaches the pond or neutralize it once it enters the pond. The most common way to solve this problem is to simply add some dechlorinator (sodium thiosulfate) to the pond before you add the fill water. 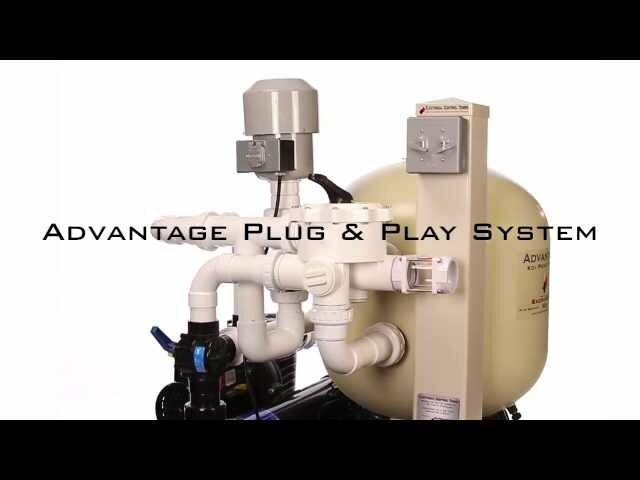 Another solution is to install a carbon filter to the fill water line. 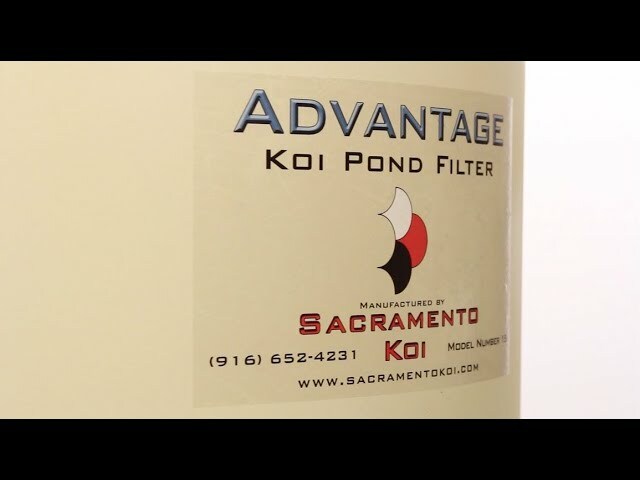 A good quality carbon filter will automatically remove all chlorine from the water before it reaches the pond. 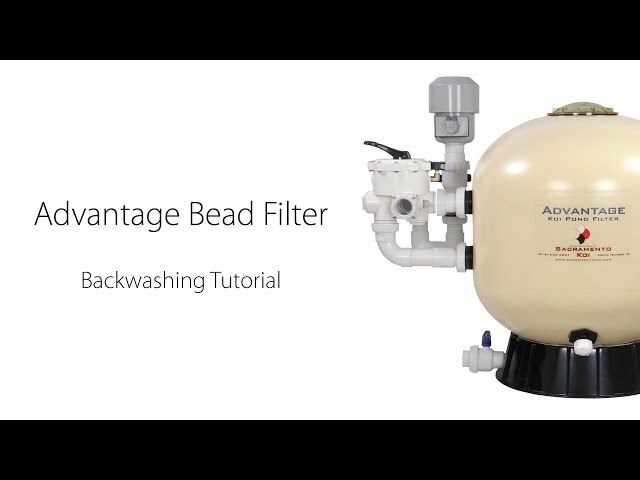 This is a great solution but you need to make sure you change the carbon in the filter on a regular basis. 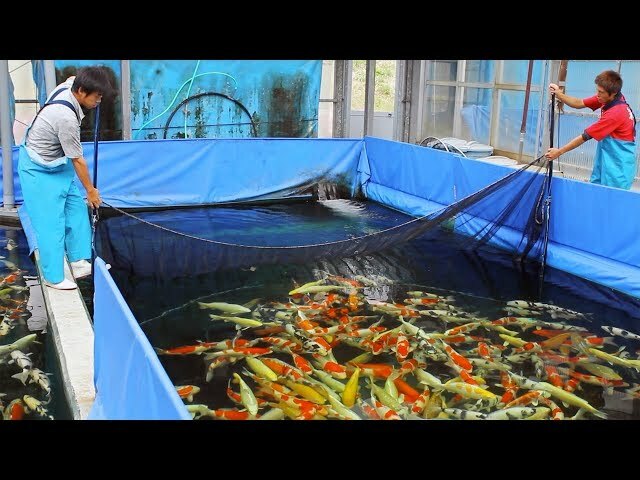 What is it like to buy koi in Japan?